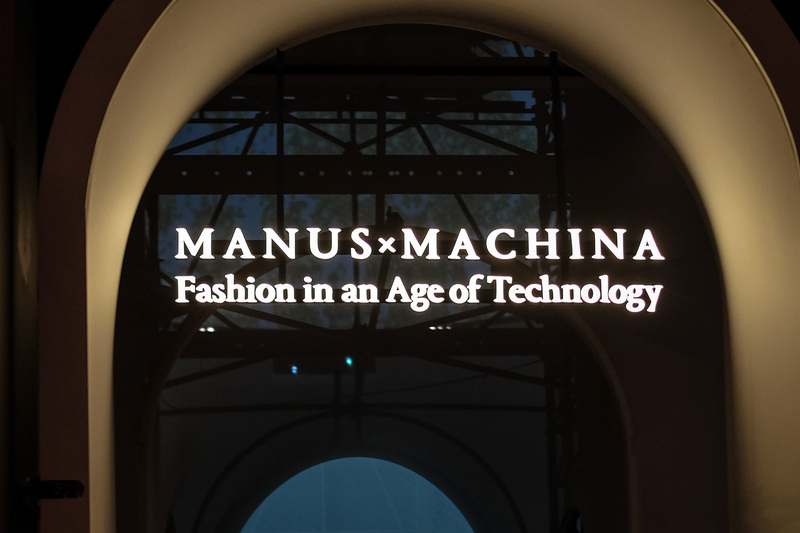 The Metropolitan Museum of Art’s “Manus x Machina:Fashion in an Age of Technology” is officially a hit! Today, the museum announced it’s extending the exhibition for three more weeks to last through Labor Day. 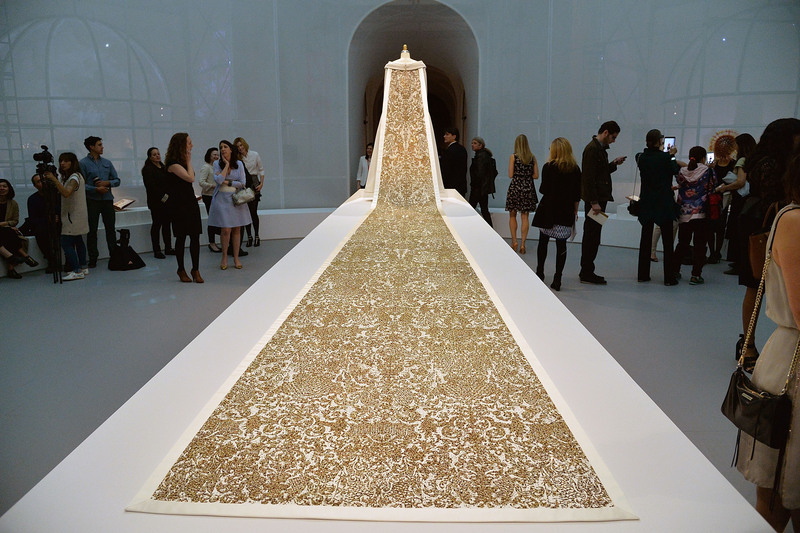 Since its opening on May 5, more than 350,000 visitors have checked out the collection of 170 ensembles that explore how designers marry handmade and machine-made when designing haute couture and avant-garde ready-to-wear. Based on attendance to-date it’d be no surprise if numbers were on par with those of previous exhibits “China: Through the Looking Glass” (815,992 total) and “Alexander McQueen: Savage Beauty” (661,509 total).